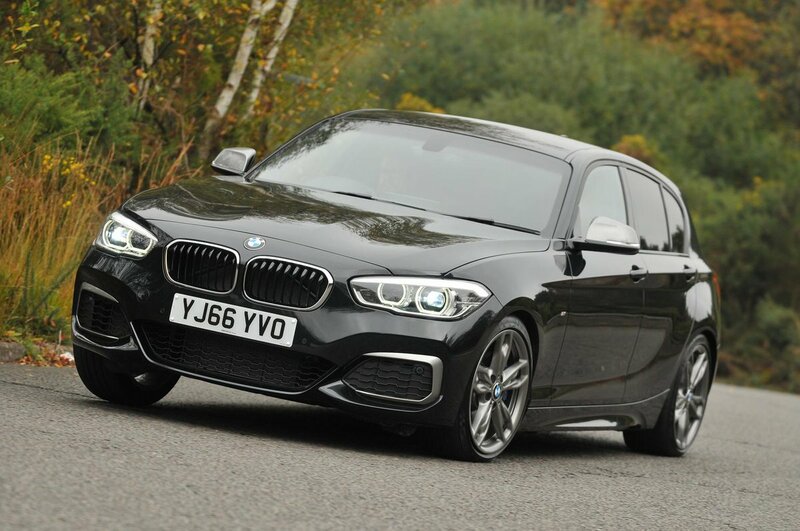 BMW M140i Boot Space, Size, Seats | What Car? 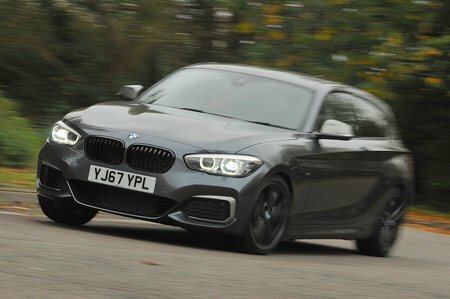 Space in the front is good, with plenty of head room and decent leg room, while storage is provided by a pair of cupholders ahead of the gearstick, a moderately sized cubby beneath the armrest, long door bins and a fairly roomy glovebox. Access to the three-door version’s rear seats is pretty straightforward once the front seats have been slid forward, thanks to a generous door aperture, and there’s always the pricier five-door model if you regularly put people in the back (the Volkswagen Golf R is also available with three or five doors, while the Ford Focus RS and Honda Civic Type R are five-door only). Head room is plentiful once you're in the back but, despite the front seatbacks being scalloped out, one six-footer sitting behind another will find knee room on the tight side. Meanwhile, anyone using the middle rear seat will need to have short legs. The rear seatbacks split and fold 60/40 as standard (a 40/20/40 arrangement is optional). When they’re upright, the M140i’s boot space is much bigger than a Focus RS's but smaller than a Civic Type R's. 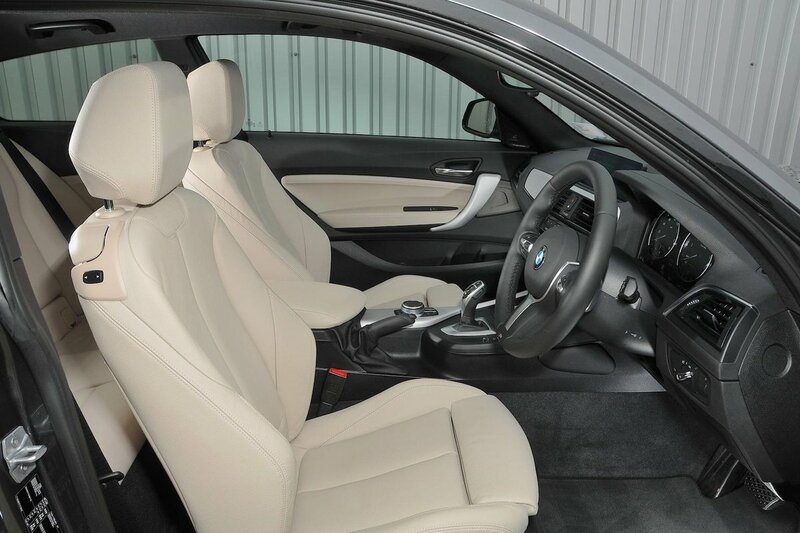 Fold the rear seats down and they lie almost flat, with no annoying steps or ridges.